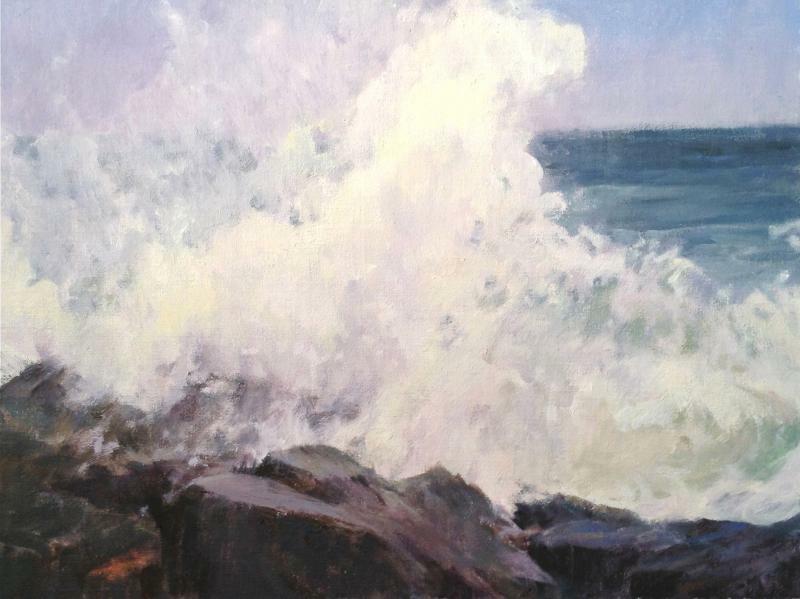 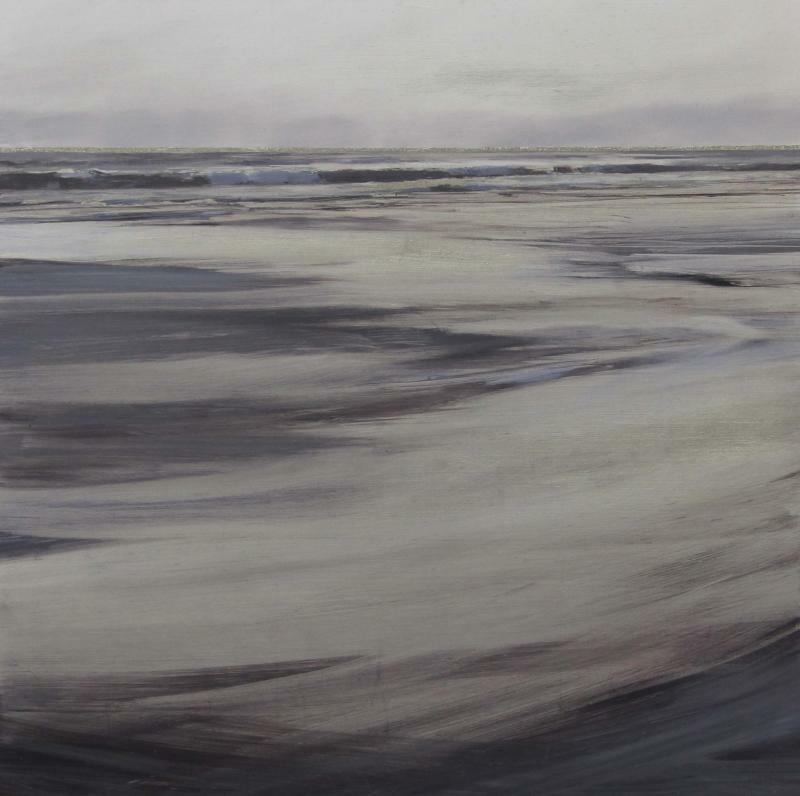 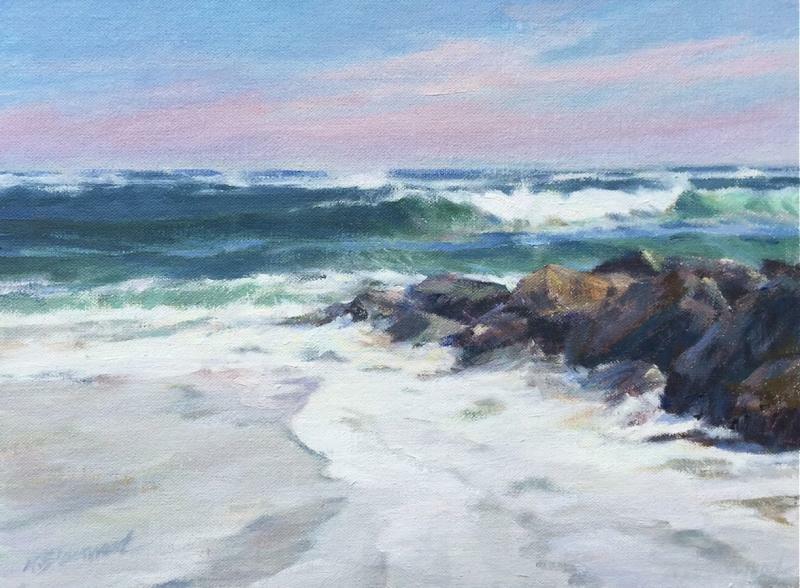 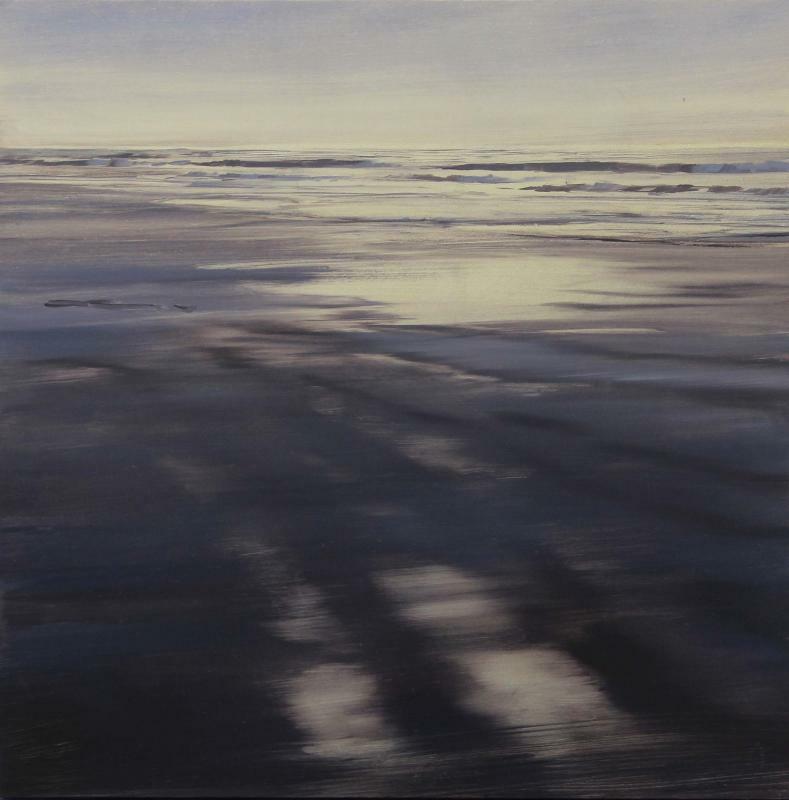 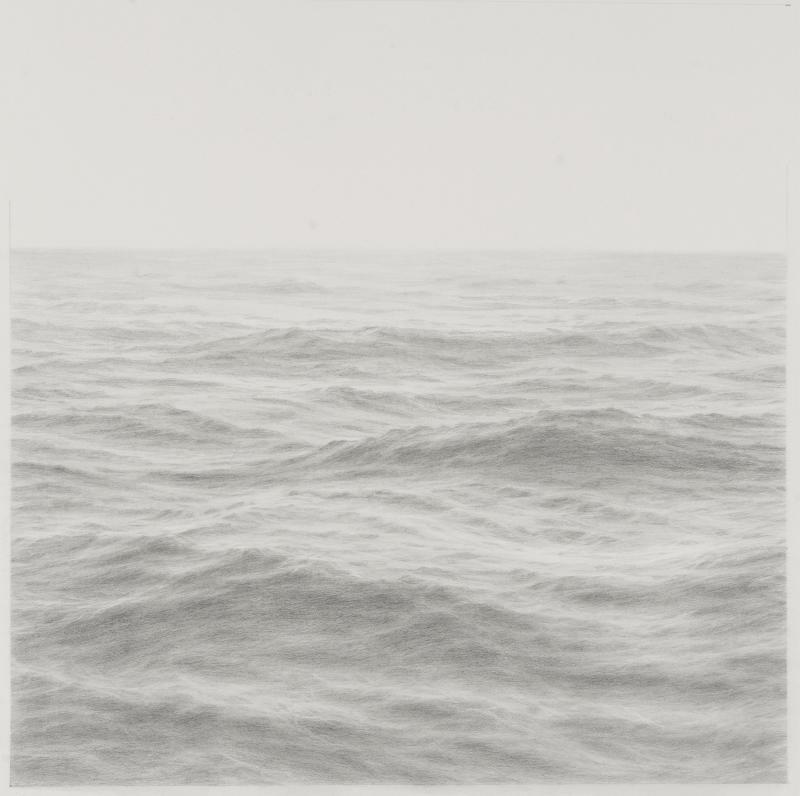 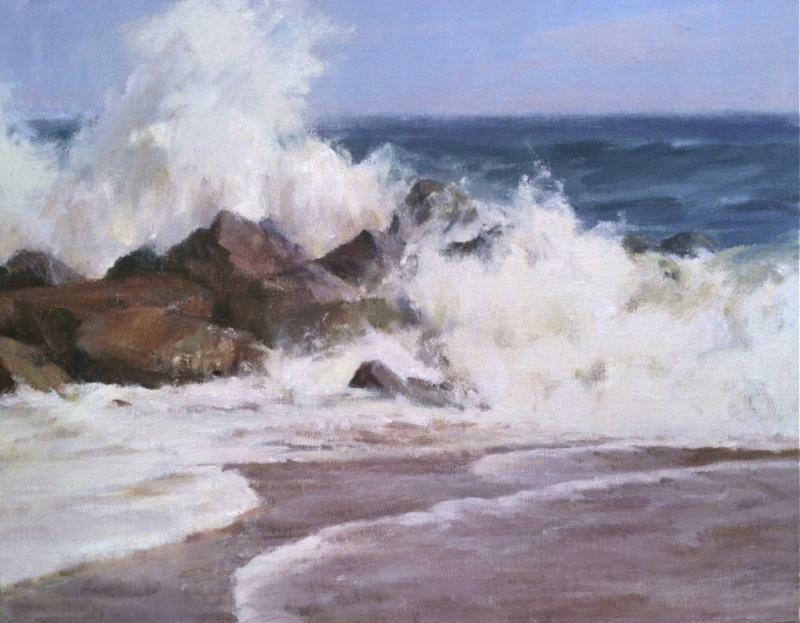 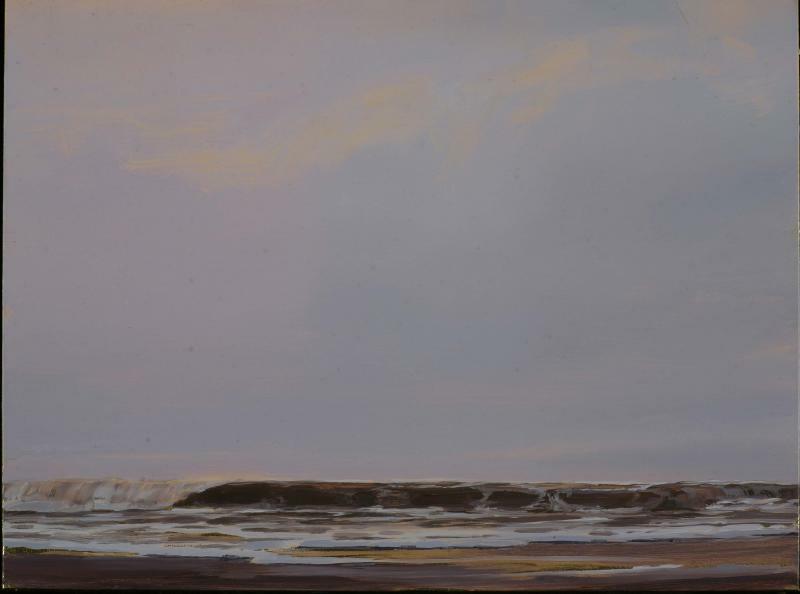 Come celebrate the sea and shoreline with these masterful artists. 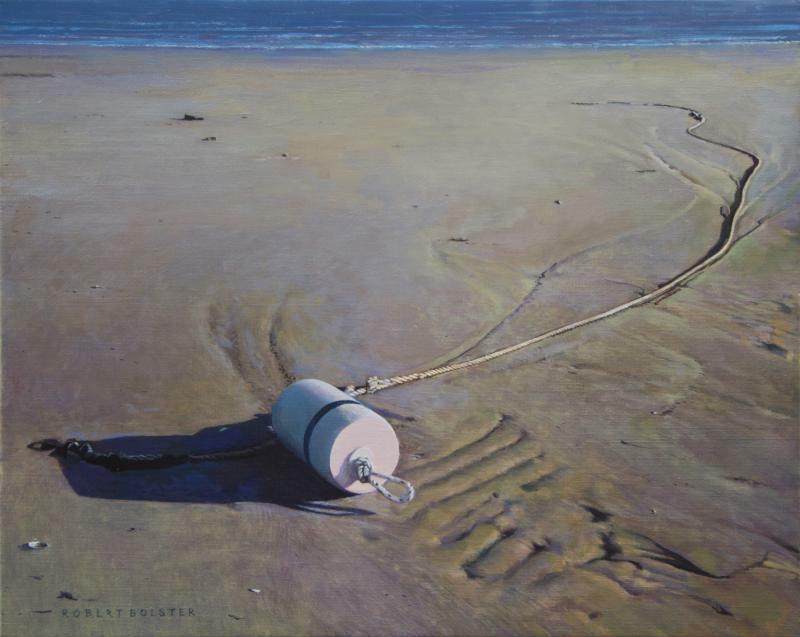 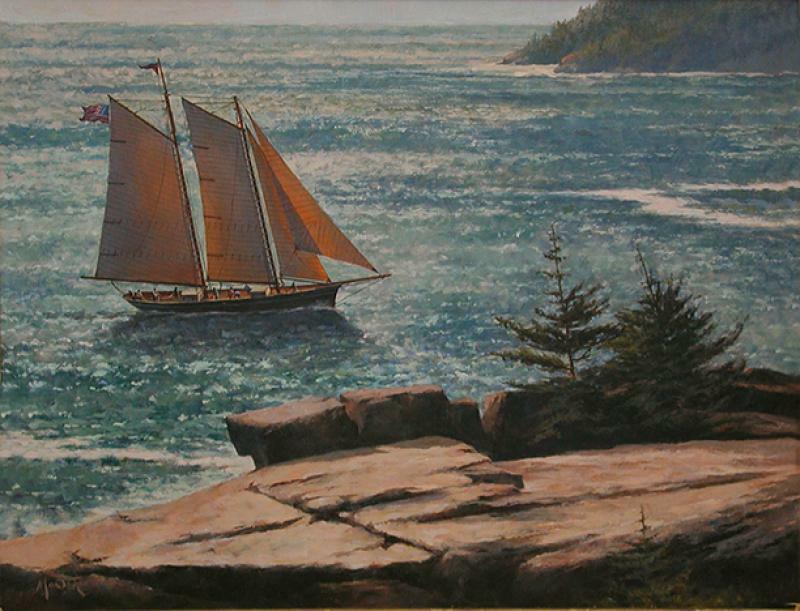 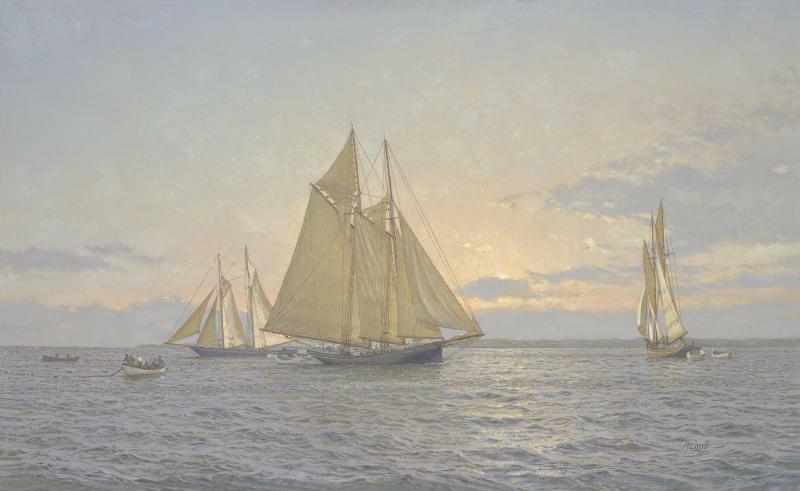 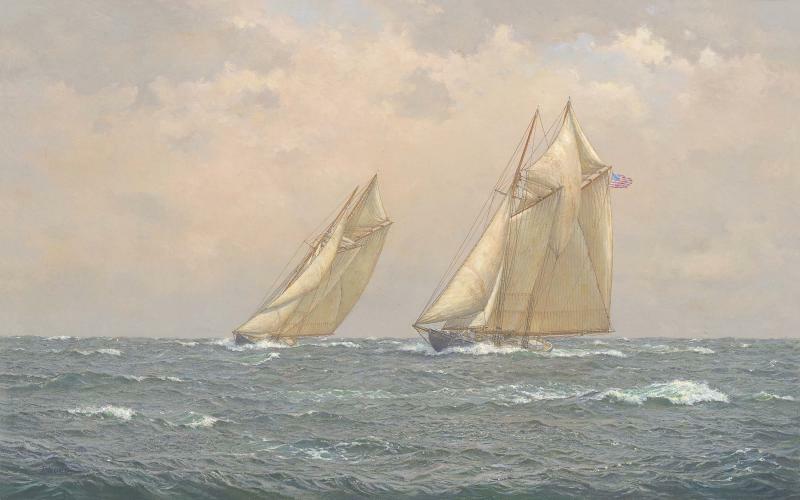 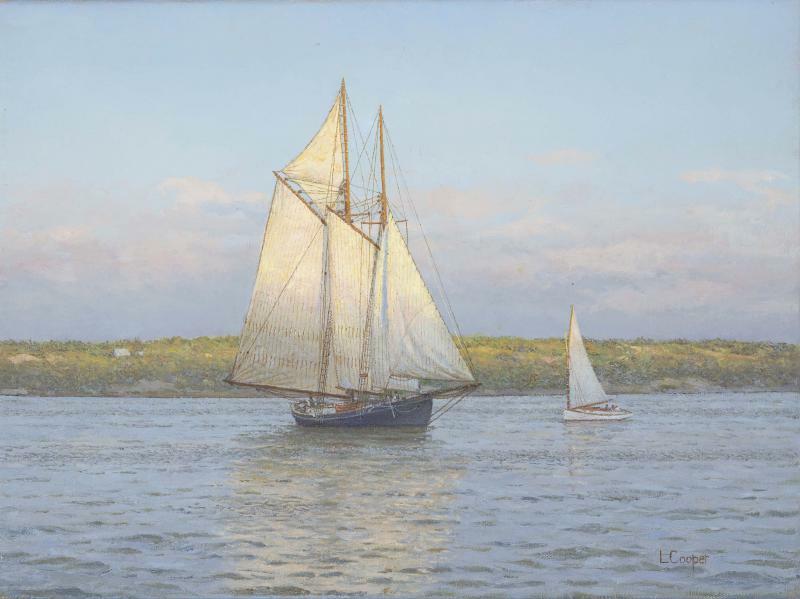 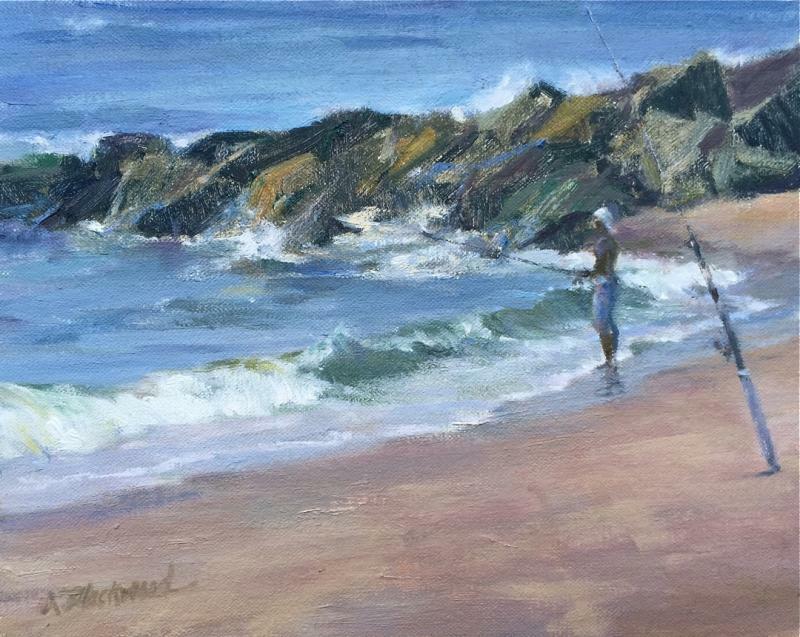 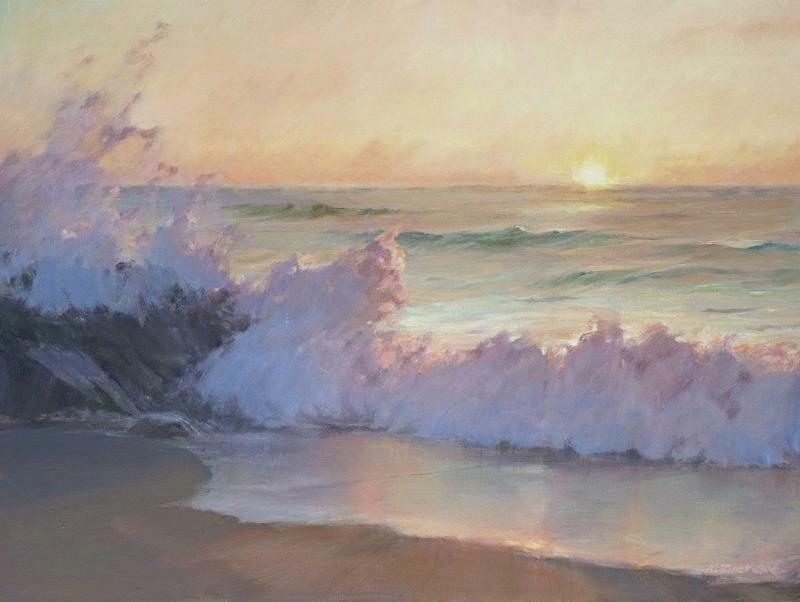 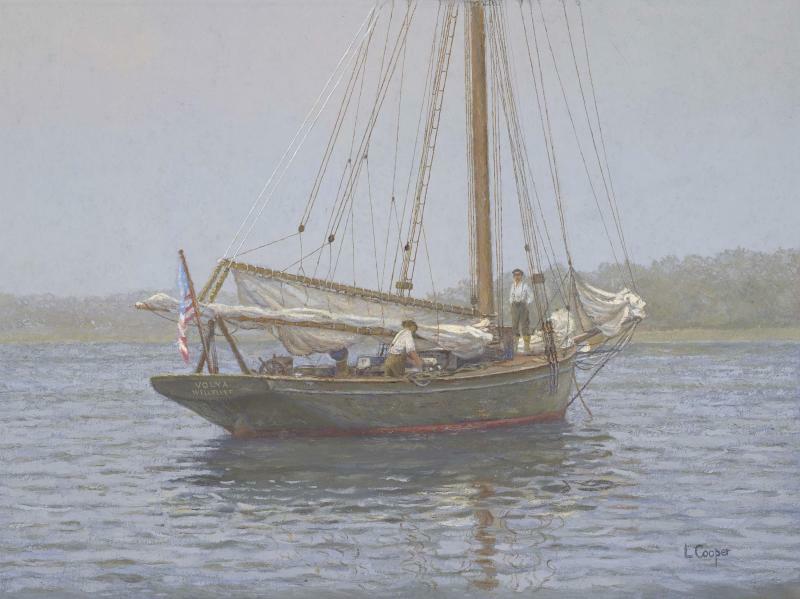 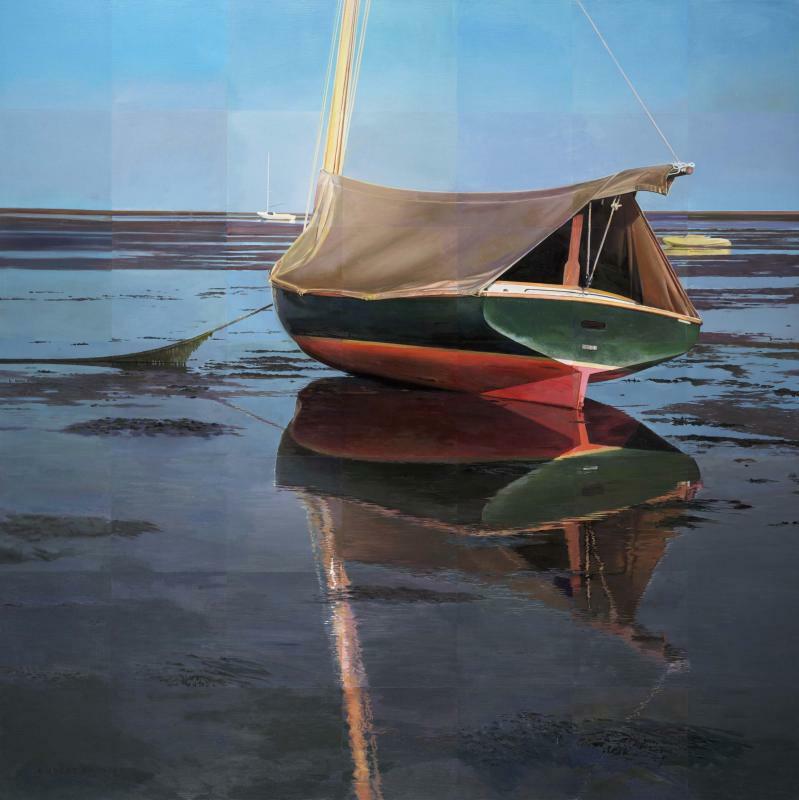 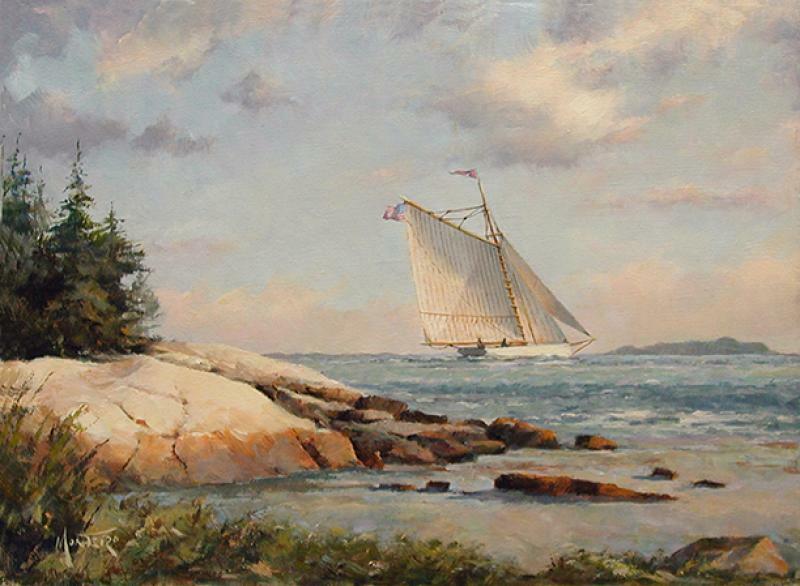 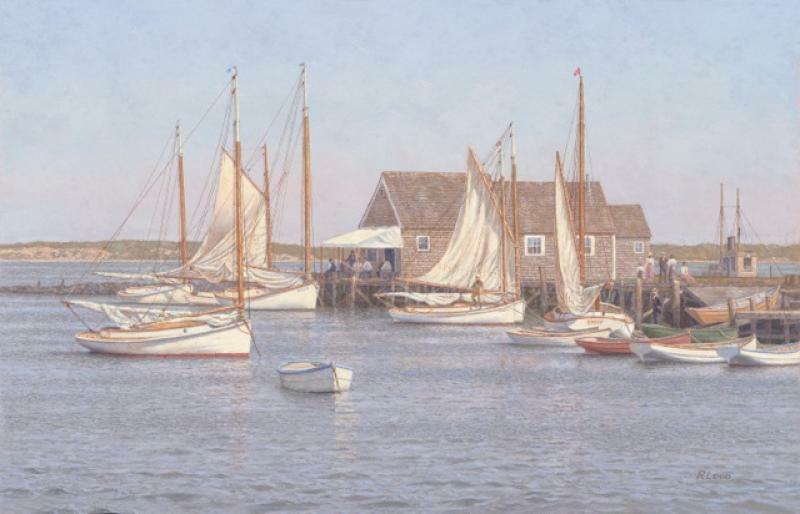 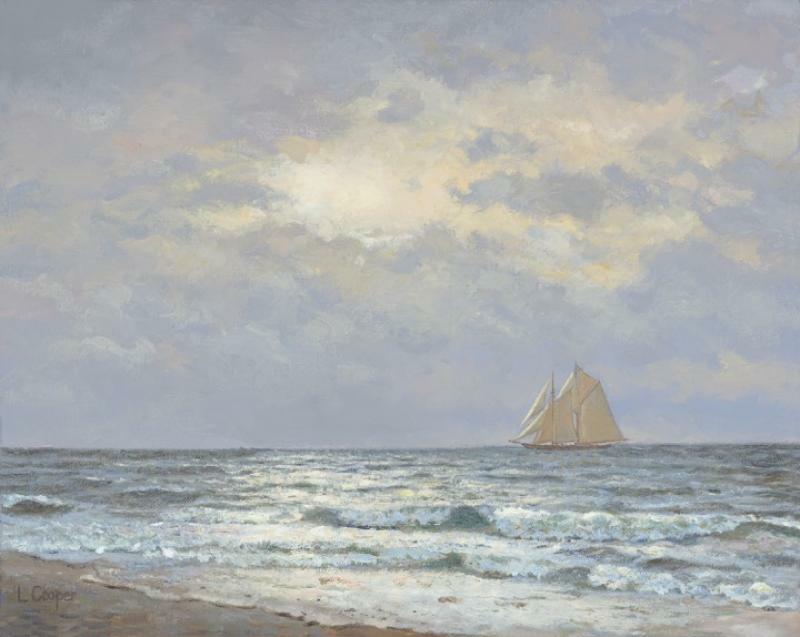 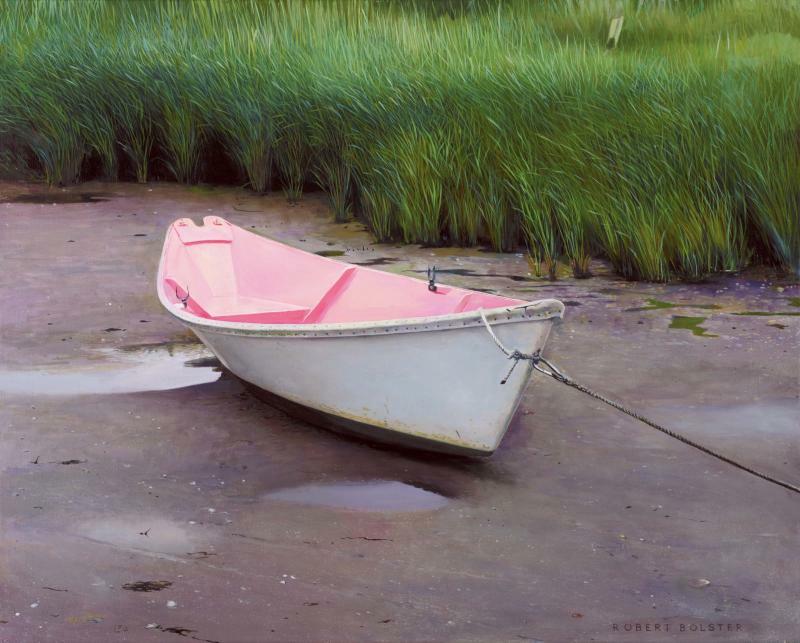 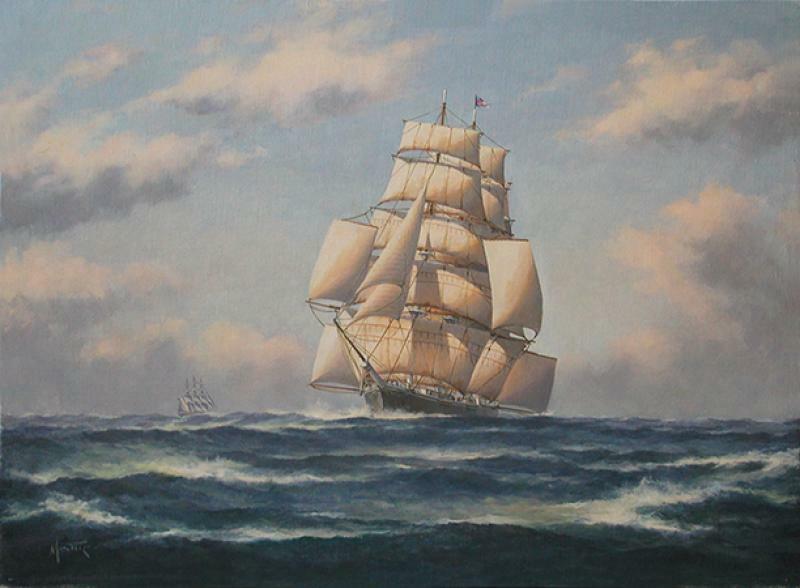 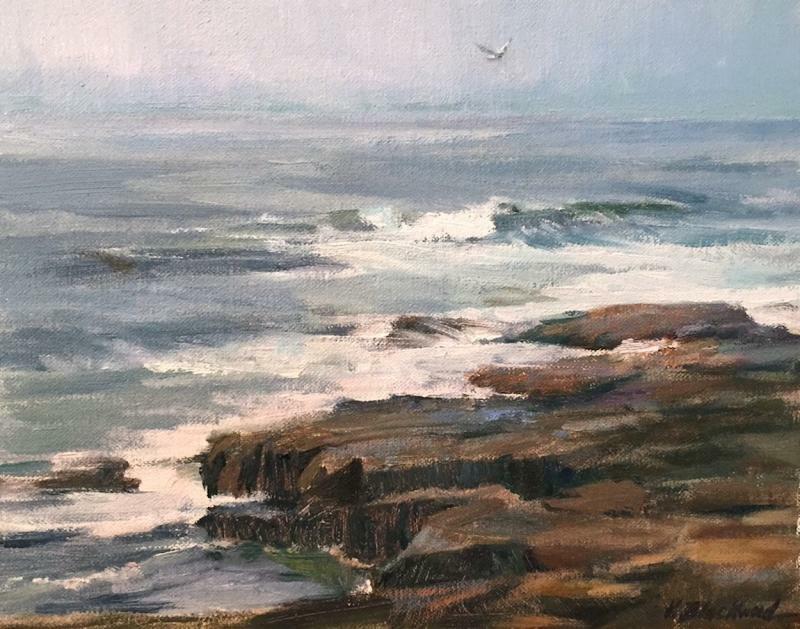 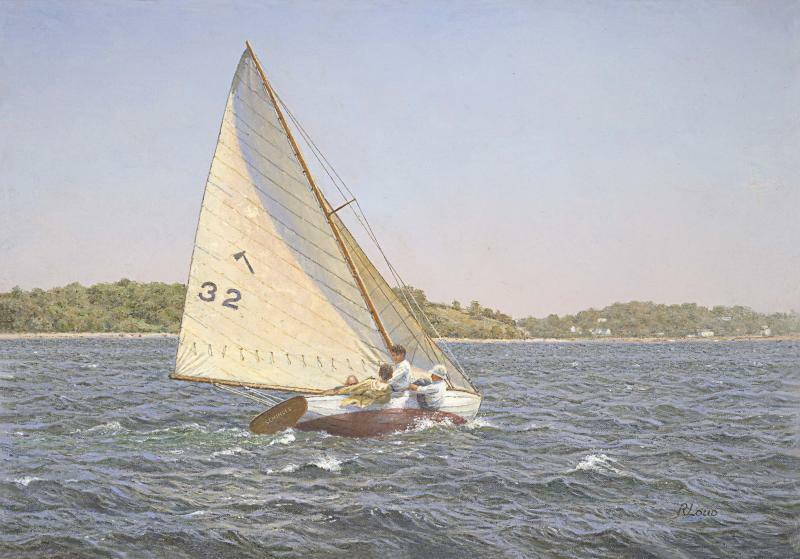 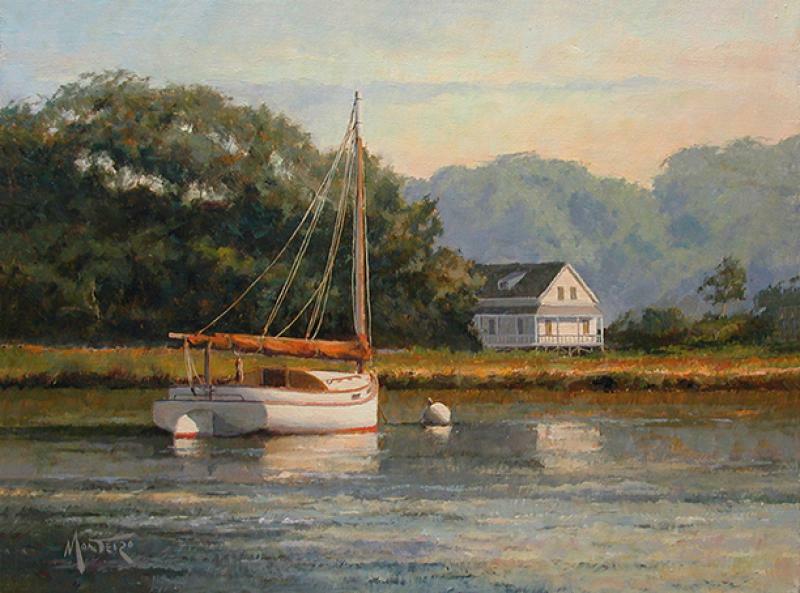 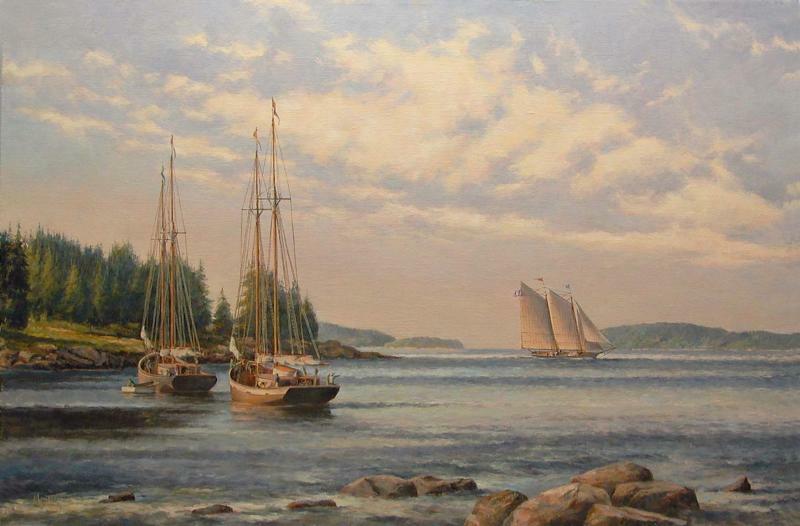 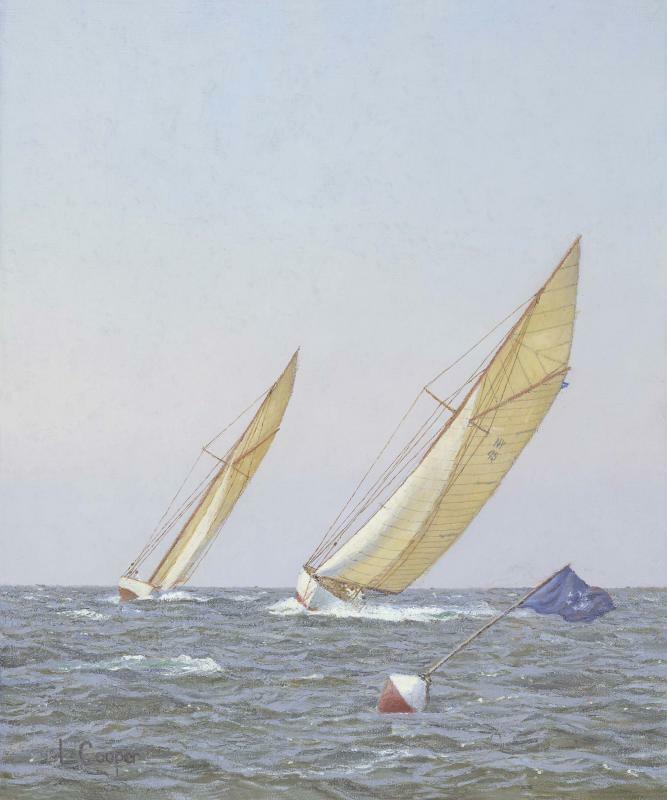 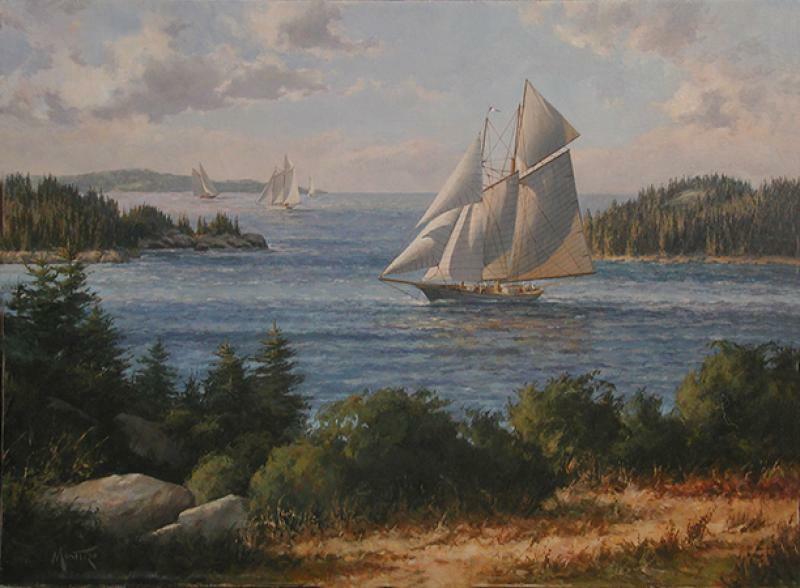 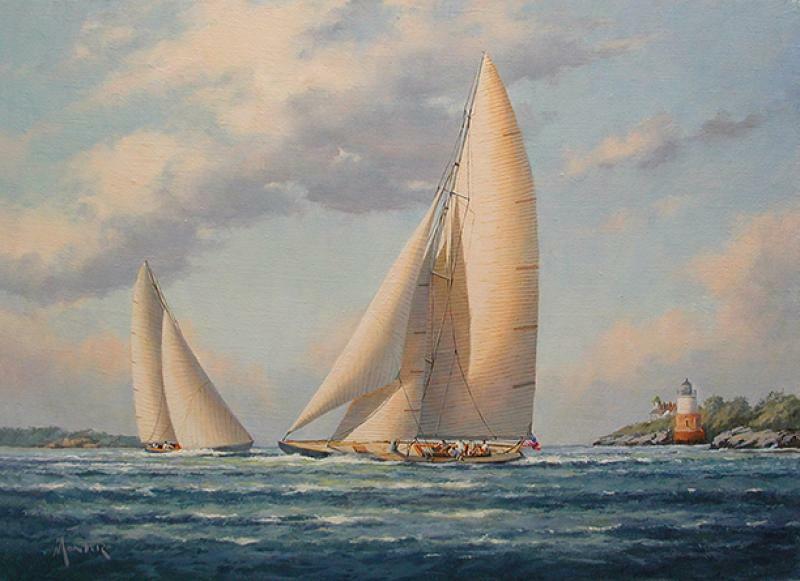 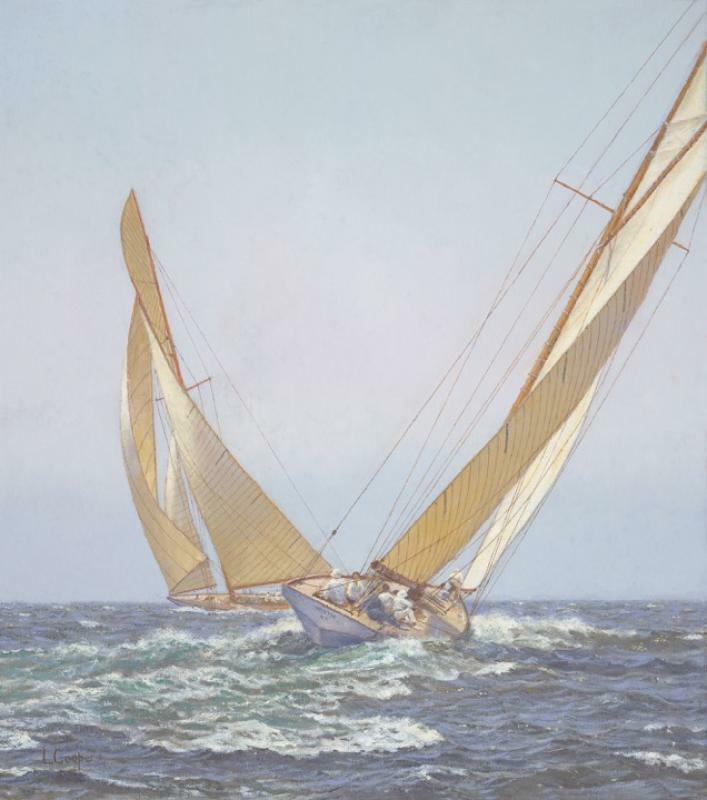 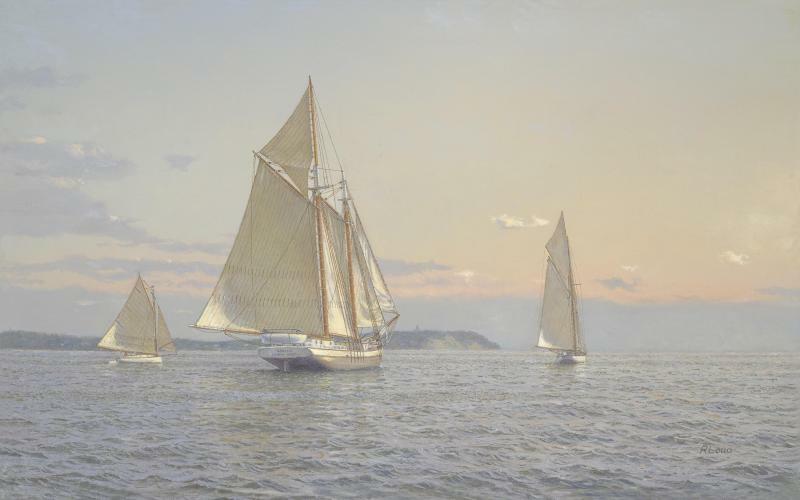 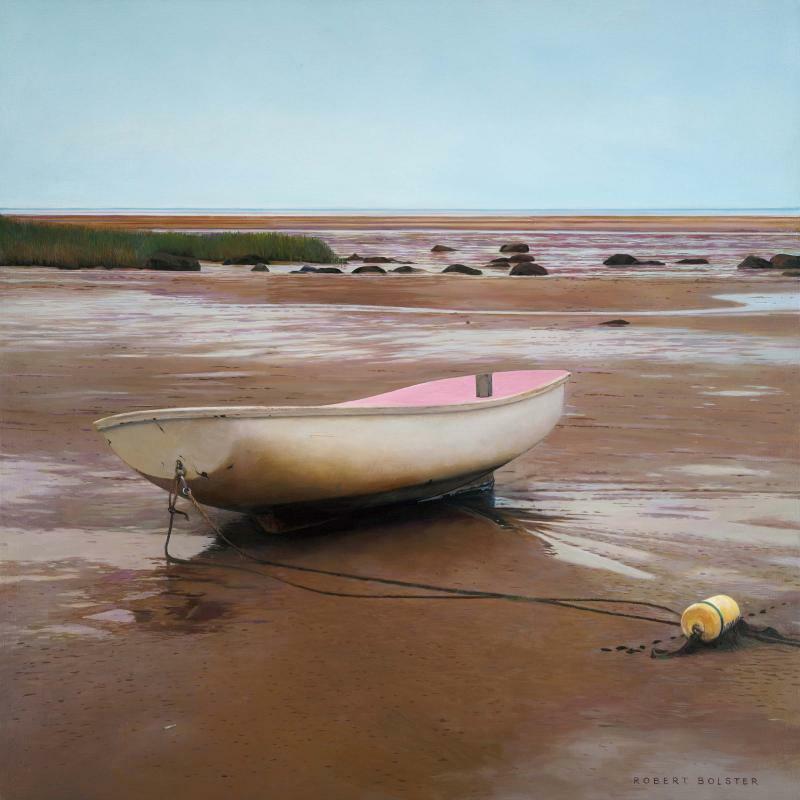 Featuring some the of the finest in maritime and seascape compositions, there will be more than 30 new works combined from Richard Loud, Laura Cooper, Karen Blackwood, Robert Bolster, Katherine B. 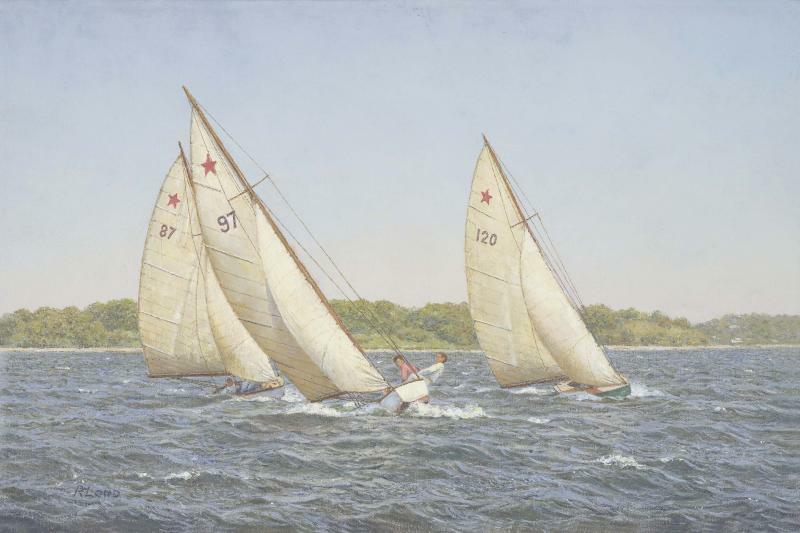 Young and David Monteiro. 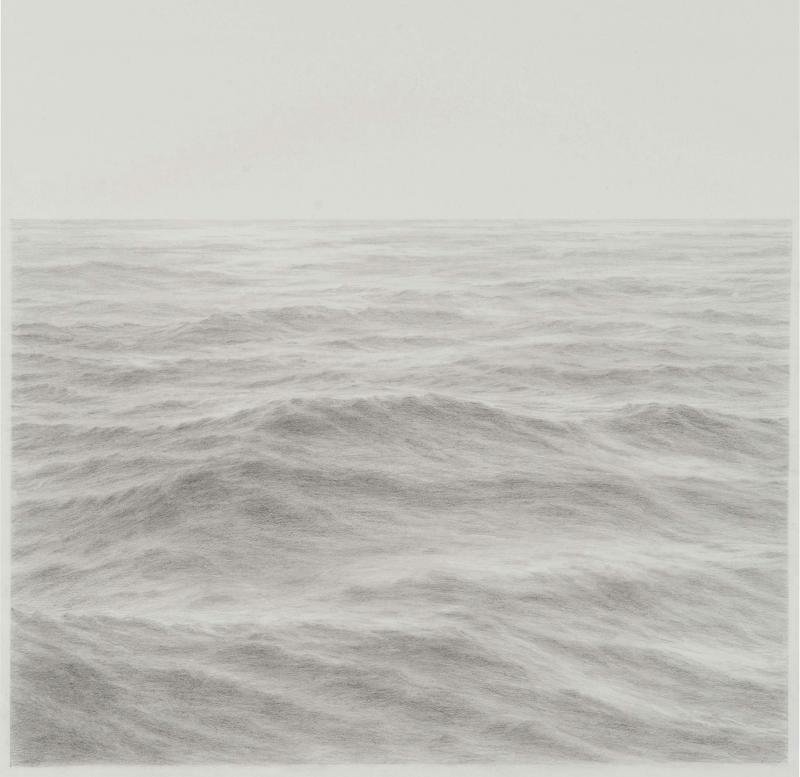 On View August 22nd - September 4th. 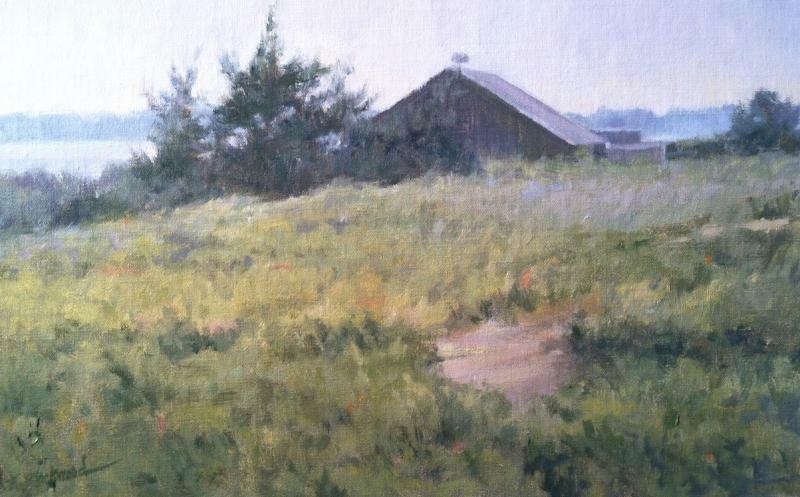 Opening Reception: Saturday, August 22nd from 5-7PM.